Referred earlier to as the Hyundai Styx/QXi, the sub-Hyundai Creta SUV is going to be the newest compact SUV in the Indian market. Hyundai has announced its name today, and that it’s not just an SUV, it’s a Connected Sports Utility Vehicle. 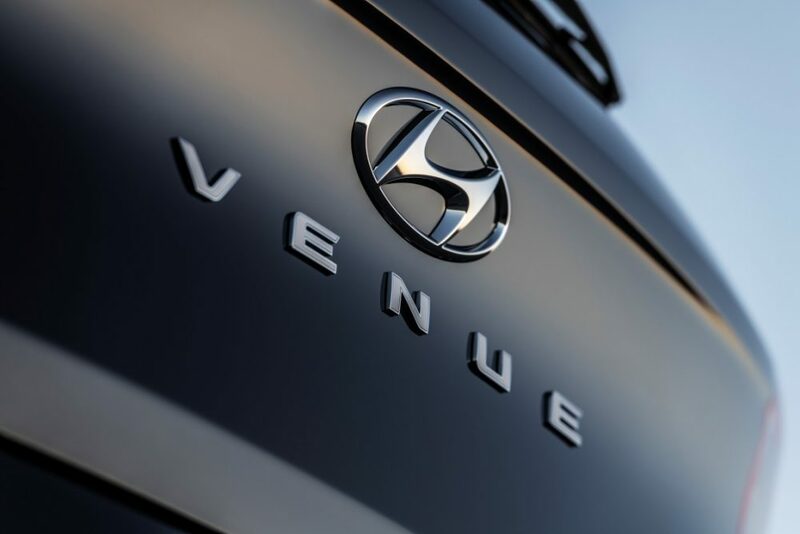 To be called the Hyundai Venue, the SUV is going to be ‘the place to be — the 3rd space’. Marketing gyan aside, it must be noted that Hyundai will soon showcase the vehicle while a final launch date is yet to be announced. But if you’re in the market for something as large as say a Maruti Suzuki Vitara Brezza, Tata Nexon, Ford EcoSport, or even the newest of them all, the Mahindra XUV300, you might just want to wait for the Hyundai Venue before making the final decision. Further details like the choice of engines, gearbox, and features also remain unannounced. But Hyundai’s latest video did give an idea of what to expect from the Venue. To start with, it has a silhouette similar to that of the Creta. Add a nice-looking two-tone alloy wheel design and a unique sleek headlamp design complemented by a large square DRL underneath to the mix, and you’re bound to sit up and take notice. There’s also a sunroof, the inclusion of which will make the Hyundai Venue one of the more affordable cars in the company’s line up to offer a sunroof.